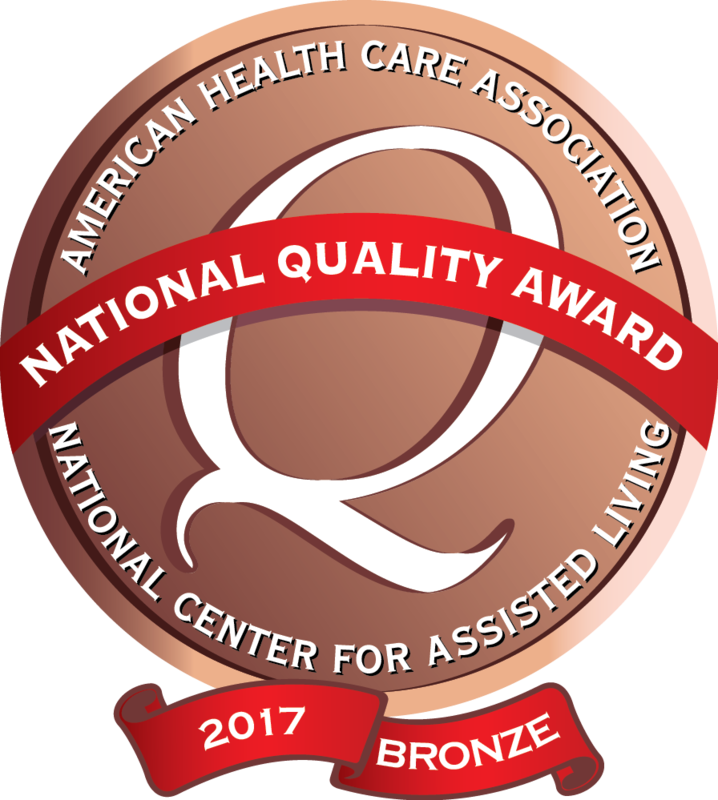 Kingsley Specialty Care has been recognized with the 2017 Bronze - Commitment to Quality award by the American Health Care Association. A Big Thank You to everyone at Kingsley Specialty Care. It's great to be home. One day at a time. Knee and balance (are) doing well, of course my puppies won't let me out of their sight. Keep up the good work. Very appreciated all that was done for me. God bless you all. I just wanted to comment on how exceptional you and your entire staff were for my dad and my family. I cannot tell you enough how happy we were to know that he was able to be cared for so well.